For this year’s #NameYourCarDay, as people around the web are listing the names they’ve given to their prized rides, we’re taking the opportunity to highlight eight of the absolute worst names that genuine, real car makers have given to their cars and by the end of this article, we'll tell you how you can win a £150 voucher in our #NameYourCarDay competition. Sound interesting? Then read on. Ford, Renault, Toyota and Mitsubishi are just half of the superpowered firms that have made the unfortunate mistake of finding their way to this list, proving that @dominicborrero, who named his ride “The Black Mamba” or Amy @beemergirl66 who proudly Christened her MINI “Lil' Can of Red Bull” aren’t a million miles away from the creative genius behind some of the world’s biggest car manufacturers. We’d be willing to forgive Mitsubishi for this absurd name if there indeed was a word in the Japanese language which translates as “lettuce”. It might even mean something splendorous. Something wonderful. Something awe-inspiring and moving and truly fitting of a glistening automobile of rippling masculinity. 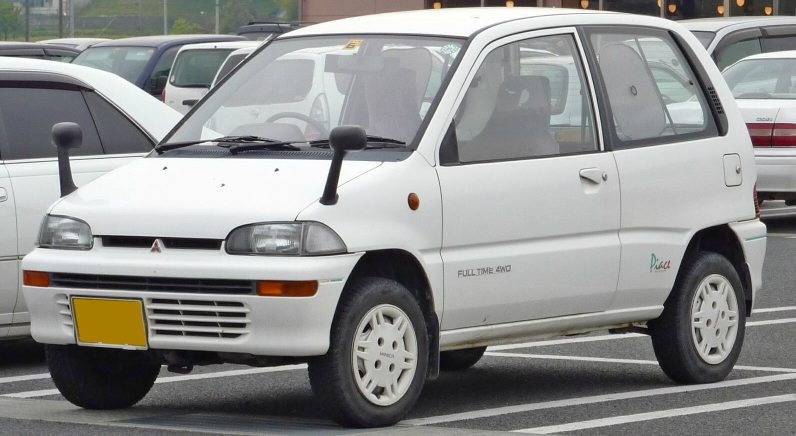 As it is, there’s no such word and Mitsubishi named the latest model of their oldest-running series after a squishy, flaccid vegetable. Whilst not strictly a car, this one was just too much of a laugh to pass up! 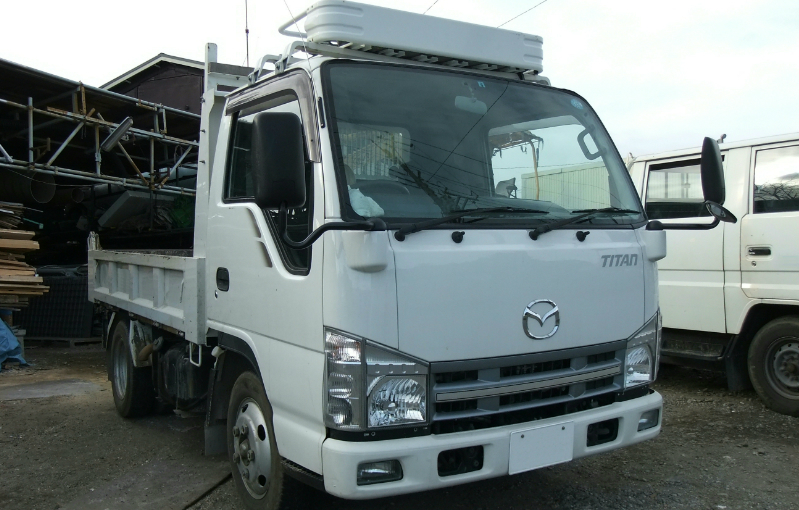 Mazda, another unfortunate Japanese maker perhaps not fully grasping the depth of their translations, would be forgiven for thinking their logic was sound here: It’s a dump truck. Fine. We’re Mazda. Fine. This truck is very large and we want to market it strongly on its size and utilise the USP of a big truck to shift big things, hence we choose the word ‘Titan’. Fine. Then, we put it all together to make the name. Fine. Fine, that is, if Mazda had taken a controlling stake in a nationwide laxative firm. Otherwise, their sponsorship of excessive bowel movements might not be seen as the strongest brand marketing. 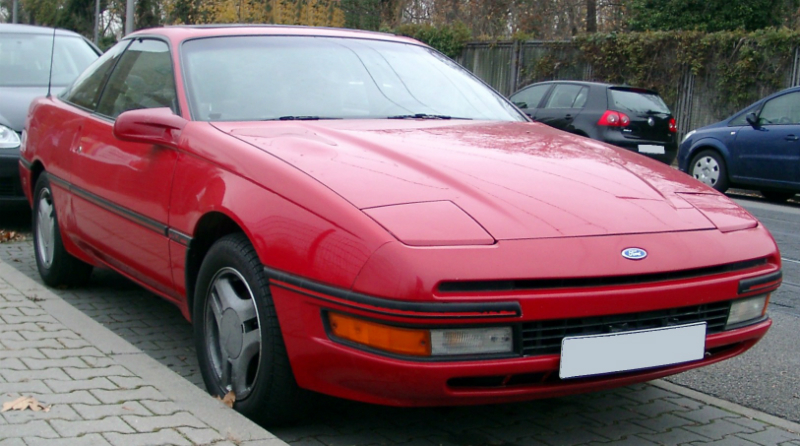 Ford Motor Company have consistently produced Britain’s favourite automobiles for the best part of the last 35 years but that didn’t stop them from making this particularly painful blunder in 1989 with the release of their sports coupe. 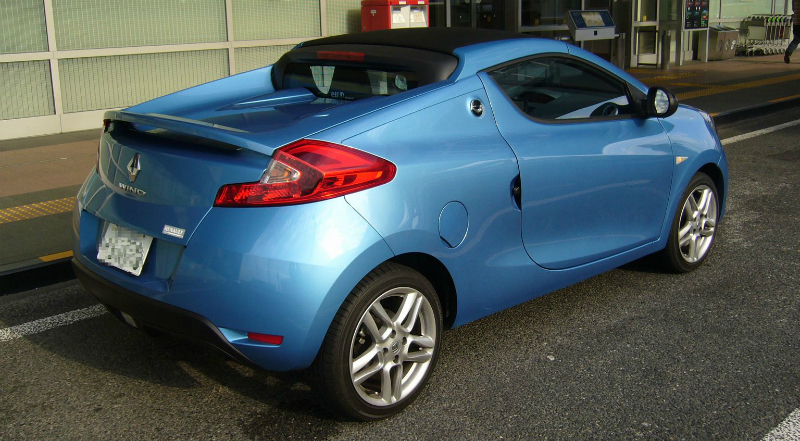 In spite of its rather progressive name, the probe was highly received by critics and won several awards over its 8 year run. It was replaced in 1997 by the Ford Cougar in Europe, suggesting that Ford was erring on the side of little caution in the mighty nineties. The big bad wolf of Renault sat in his boardroom; he huffed and he puffed and he trialed and he tribulated and eventually settled on the name... Wind for his latest gleaming coupe. As it was, the Wind only remained in production for a measly three years, between 2010-12, indicating this particular roadster wasn’t such much of an F5 hurricane as it was a flatulent breeze, providing not nearly the fall from said wind that they were hoping for. It’s a fortunate thing that Subaru’s 1980s coupe (we’re noticing a trend here) wasn’t made as a family car, otherwise one could potentially accuse Subaru of encouraging a plethora of imported poor parenting! As it was, the BRAT was named so poorly that many English speaking countries were forced into coming up with a substitute name to pass sales guidelines. Australia, for example, chose the Brumby whereas select other markets chose the Shifter. U.S. President Ronald Reagan famously owned a BRAT. It’s probably a good thing he didn’t own a Shifter. Shifting Presidents has never been a good thing. Urgh! Argh! Just looking at this name is painful to our English reading eyes! Kia’s 2013 sports upgrade to its latest compact series doesn’t so much as resemble the superstar juggernaut name of emotion we come to expect from the modern automobile as much as it does some kind of horrible coding error on an internet page. It wouldn’t honestly surprise us if this had actually happened when Kia submitted the request for the trademark. The Kia Proceed. A fine, simple car name, except for the data loss it suffered in transmission. 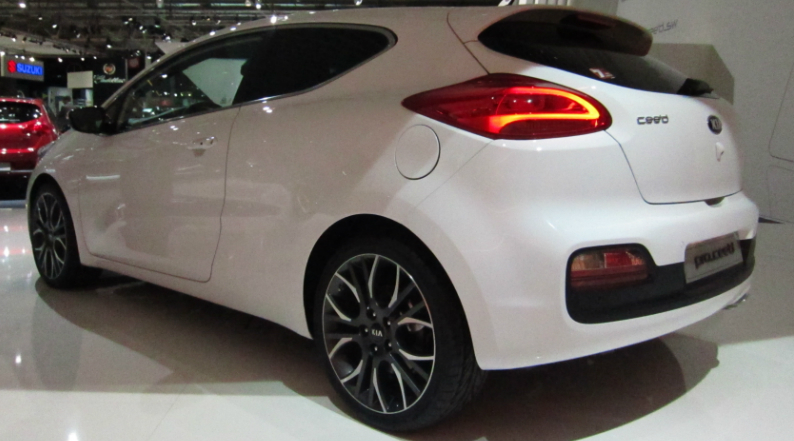 Still, we’ll wait with baited breath for the announcement of its successor: The Kia %404_Car|NOT_FOUND_GT. Yes, this is actually a real car. The Japanese are brilliant. We’re just going to say it now. 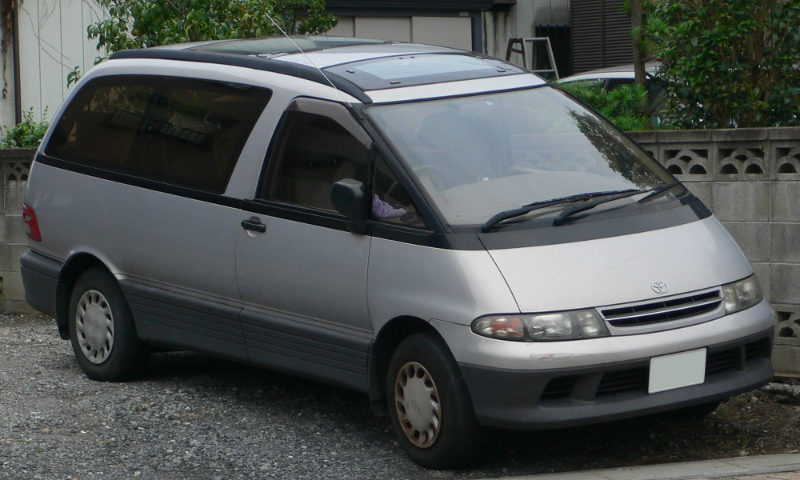 This car, a subsidiary of Toyota’s Previa series of MPVs, is a juicy, fruity explosion of happiness, which unfortunately isn’t quite reflected by the vehicle itself. Still, a well-earned A* goes to Toyota for the effort, for a name so ultimately charming, we wonder if it doesn’t go full-circle through the bad to the other end, where it could almost be a work of marginal genius. Studebaker went out of business in 1967 and, frankly, it’s not hard to see why when you consider the naming process for their vehicles they undertook in the 1920s. 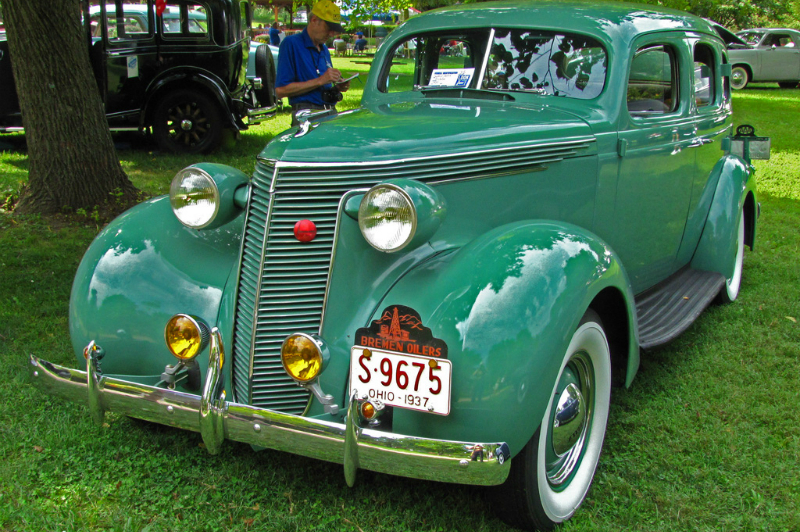 Dictators were accompanied by Commanders, Chancellors and Presidents in the showroom of supremacy and in 1937, events occurred which advised Studebaker they should probably abolish the Dictator name. In retrospect, it’s merely unfortunate for Studebaker that the rise of fascism occurred when it did. The name was originally chosen as the car was designed to “dictate the standard” of automobile manufacture, which is nought more than a noble goal. We’re interested to hear what daft names you’ve given to your cars over the years. Or perhaps you know someone who’s given their car a daft name? All you have to do for a chance to win... is tell us! On the page, just let us know in the comments what your favourite car name you've ever heard for a car... and why! The competition closes at midnight on October 2nd 2015 so hurry to get your entry in! You can also send your names to us @MyCarNeedsA_ on Twitter with the #NameYourCarDay hashtag across this week and see how your name ranks amongst other daft car names. 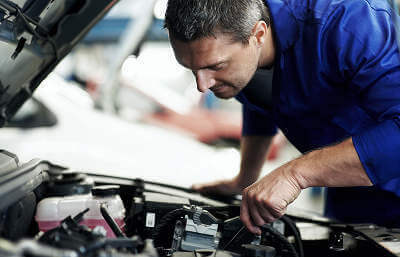 You can also find a constantly updating stream of all our news, reviews and tips to keeping your car healthy and getting the best value for your money with services and MOTs.